Pfc. John M Smith was born in Monroeville, Alabama in 1923, to Mr. William Oscar and Mrs. Roberta Green Smith. When John enlisted in to the AAF he was a student in high school, living in Selma, Alabama. On March 9, 1943, he was inducted at Fort McClellan, Alabama. John’s WWII records reflect his birth year as 1924. It was not until the 1950’s that he realized his birth year was 1923, when he obtained a copy of his birth record. Pfc. John M Smith reported for active duty at Fort McPherson, GA, on March 16, 1943. 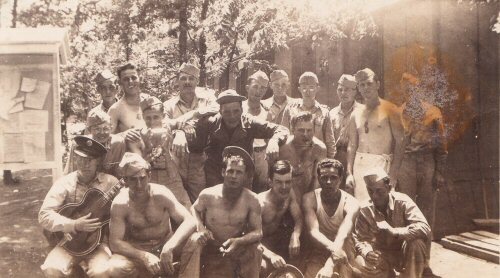 He trained at Fort Lee Transportation School for 16 weeks at Camp Lee, VA, during July-Aug. 1943. Pfc. 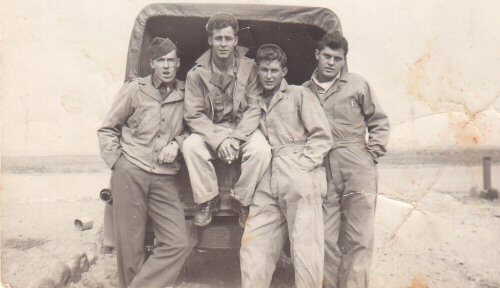 Arrived in Salina, KS at the SHAAF, February 20, 1944. He was in Guam, Marianas from February 1945-January 1946. As being on the ground echelon, and his MOS 932 being Special Vehicle Operator, he described later in his military records his specific duty was a refueling specialist. Our soldier told few stories about WWII. One story he did tell was of a Japanese soldier attacking by jumping on the back of his Jeep. He used his bayonet to knock the enemy off. There is also a story of his plane crashing into the South Pacific and being lost for 5 days. He became sick with pneumonia, but he survived. 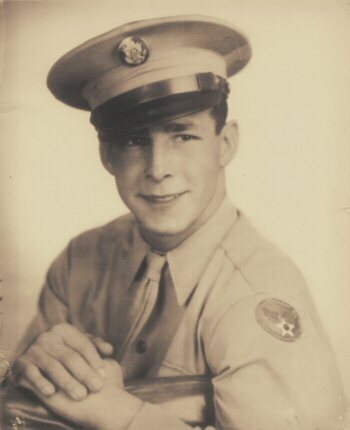 Private Smith was promoted to Private First Class on May 10, 1945. This was the same date of the mission of the Otake Refinery bombing, which he received the Distinguished Unit Citation. On November 1, 1945, Private First Class John M Smith was promoted to Corporal. Upon Honorable Discharge on February 11, 1946, Corporal John M Smith was promoted to Sergeant. Sergeant John M Smith returned to Alabama after WWII. 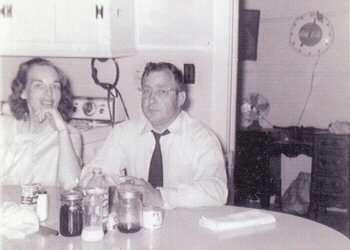 He met and married Gloria Yvonne Pate in October 1946. He returned to high school and earned his high school diploma. He went to the University of Alabama for 1 year and studied Accounting. During the time of 1947-1951, he was a Sales Person at Meyer Shoe Store in Selma, Alabama. John and Yvonne had their first child in September 1949. Sgt. Smith reenlisted in the United States Army on May 3, 1949. Sergeant Smith’s Foreign Service also included USARAL-Alaska, 1952-1954; AFFE-Korea 1956-1957; USAREUR-Germany 1961-1964; USAR PAC-Korea 1966. Master Sergeant John M Smith retired from the United States Army in March of 1968. John and Yvonne had 8 children from 1949-1969, seven girls and one son (who was born in Germany). He moved his family to Mobile, Alabama in 1969. He attended Southwest State Technical College and earned a degree as Maintenance Engineer. He worked at Woolworths at Bel Air Mall until 1977. Master Sergeant John M. Smith took his final flight on November 26, 1978 due to of lung cancer. He is forever missed and loved by his children, grandchildren and great-grandchildren. Yvonne passed away in 1996. They were married for 32 years.